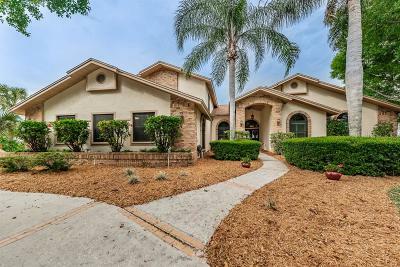 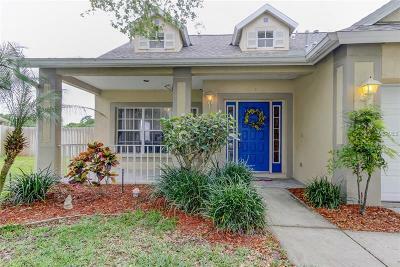 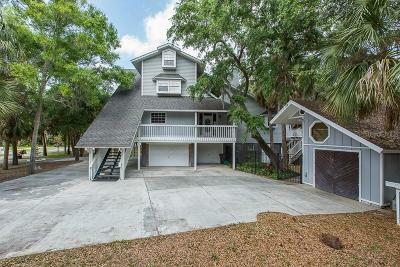 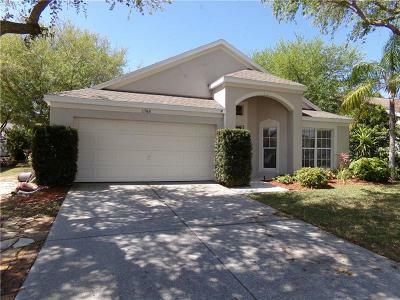 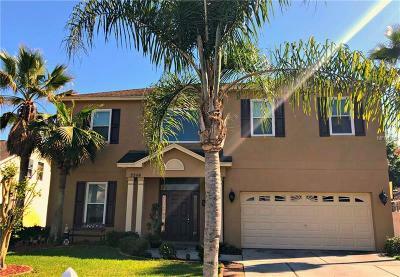 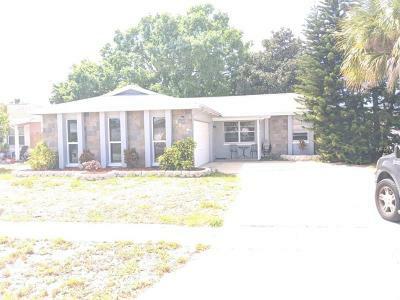 Discover houses for sale in Tarpon Springs Florida located in Pinellas County. 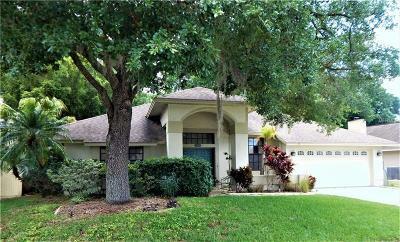 We know it's important that each residential listings fit your specifications! 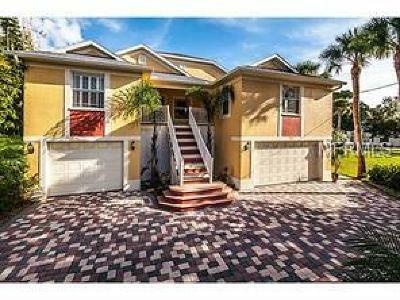 Let us save you time and freely browse properties for sale using MLS Real Estate Listings System.